Head on over to your Contacts and click the Add a Contact button. On this page you can either add an Educator Contact or Business Person Contact. 1. Start typing the institution at which your contact works (there is a good chance that they are already in the Education Data module). 2. Choose the organisation at which your new contact works. When you click on this field you will be prompted to start a search for it. This list provides you with your actual organisations AND all schools. This makes your life easier if you want to add an educator at a school that is not one of your contacts. Simply choose the school and Campus will automatically make it one of your organisations. 3. Campus will then offer you a list of the educators that work at the school you have selected. If the educator is there simply click on them and then enter their email address and telephone number. 4. 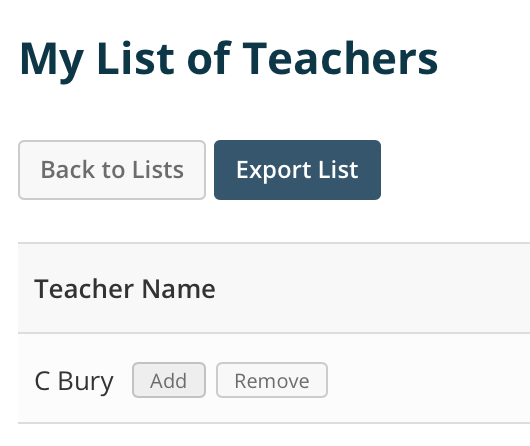 If the educator is not in the Education Data module then just click on the + Add a new teacher and you'll be prompted to enter the full name of your new contact (you can include the title like 'Mr/Mrs' Campus will figure that out for you). Then just enter your contact's email address, telephone number, and the owner of this contact. 5. Click Save and you're done. 1. 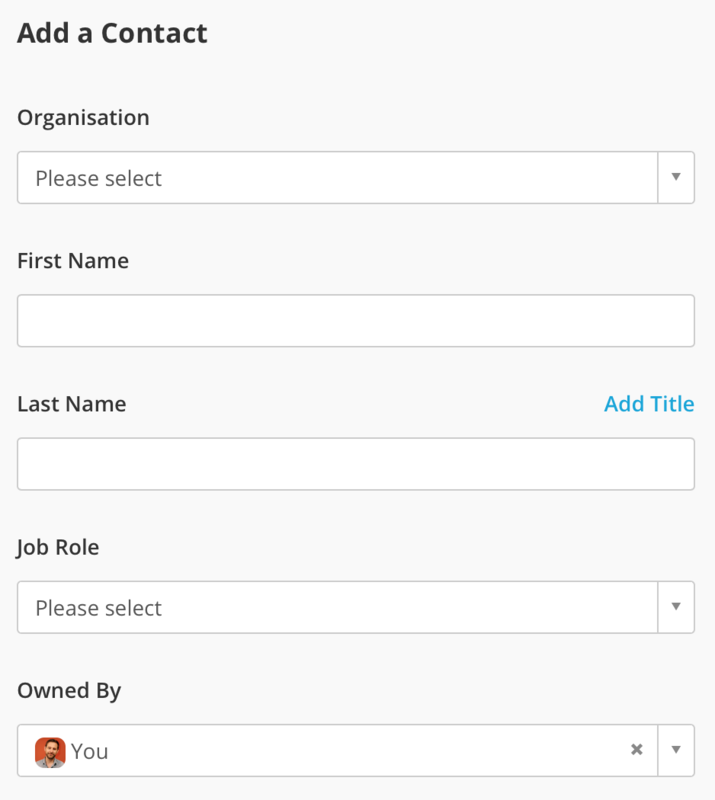 Start typing the organisation at which your contact works. 2. Fill out the form and click Save. 1. Create an Education List of Teachers. 2. Go and view your list. 3. Click on the Add button that appears when you hover over the teacher that you want to add. 4. You'll then be prompted to add the owner of this contact, the contact's email address and the Engagement Method through which they became a contact. In the Education Data module go to the Find a School or Teacher and search for a School. When you click on the school name in the search box you'll be fired over to the View School page which will offer up a list of the Teachers at that school. Just click on the + button and you'll then be prompted to add the owner of this contact, the contact's email address and the Engagement Method through which they became a contact.